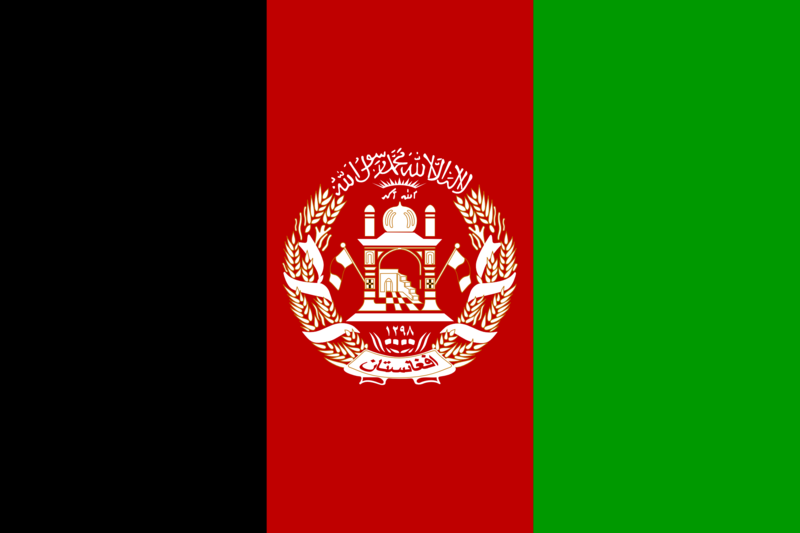 .AF is the official country code Top-Level-Domain of Afghanistan. After registration, the .AF registry requires that the registrant activates the domain via the email that they will send to the registrant email address. If this is not done within 21 days, the registry will delete the domain without refund. This page was last modified on 3 March 2016, at 19:38. This page has been accessed 30,872 times.